Coming early in 2018, you will notice a brand-new color scheme for AmpliFund. 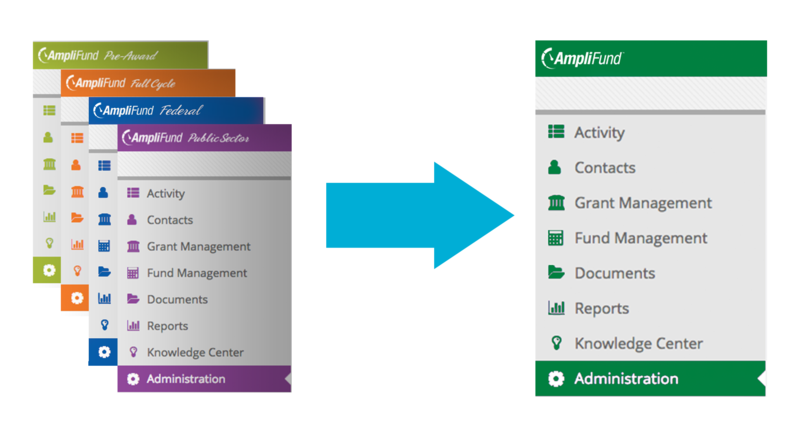 Instead of a different color for each of the AmpliFund solutions (Pre-Award, Full Cycle, Public Sector, and Federal), AmpliFund will now be one color for all solutions. This new color is bold, fresh, and most importantly, accessible for all users. The new AmpliFund color is one of the many changes we’re implementing this year to ensure our product meets and exceeds industry and Federal web accessibility guidelines. 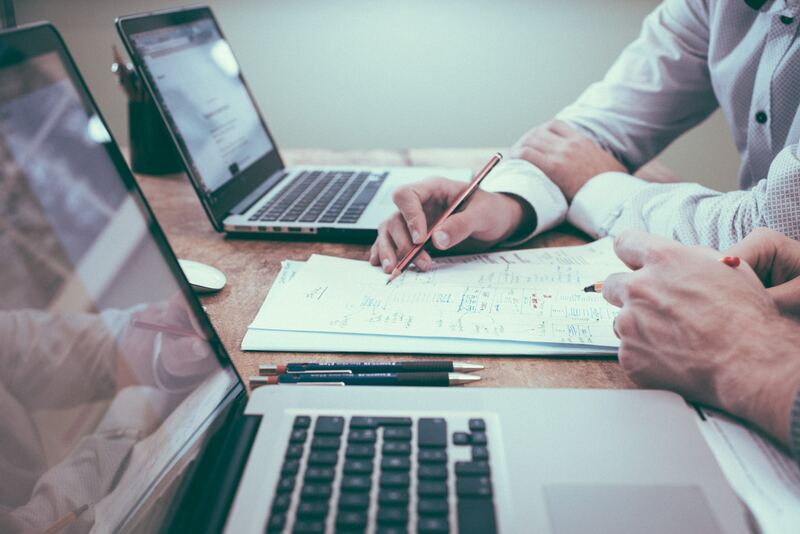 Your AmpliFund users and recipients will be able to access and manage grant data with ease, regardless of physical disabilities, limitations, or impairments. The AmpliFund color change is the first of many exciting changes we’re making to improve AmpliFund. Subscribe to our blog for the latest news about AmpliFund, and visit our support site for weekly release notes, training webinars, and more!